Most of us ladies have busy and crazy work schedules, but sometimes we get lucky enough to have a day or two of pure ‘hang-out’ time, and it’s on those days the we love to just chill with the girls, go catch a movie we’ve been dying to see, go on spur of the moment shopping sprees or maybe just heading out for brunch and day time cocktails. Whatever you’re hanging out ritual with your girls is, we know that you want to feel relaxed, distressed, yet still want to look your absolute best right? Especially if you’re going to be taking selfies, which we all know is going to happen. So to make life easier for all of us busy ladies, we’ve compiled a list of 4 must have products that you absolutely must stock up on if you’re preparing yourself for a day of chilling with the girls! Let’s just admit it, we all have insecurities about our skin as we get older, especially around the neck area, and you want to have a good time when you’re sipping on cocktails with your ladies, the last thing you want is to be worrying about whether your skin looks saggy! 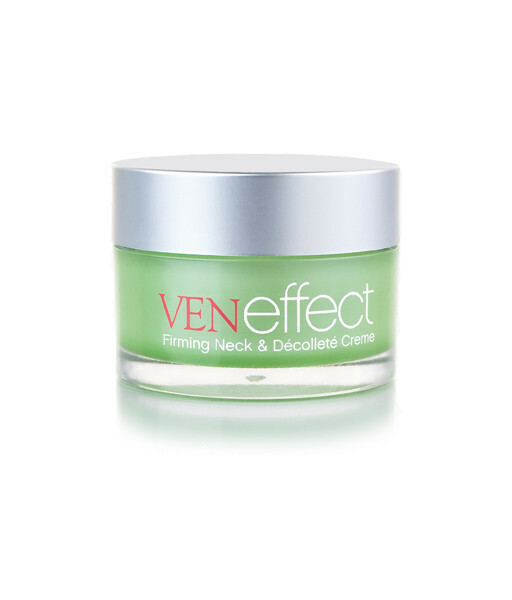 So make sure you get yourself one of these Firming Neck and Décolleté Crème’s from VenEffect as it really gives the skin around your neck area a fabulously younger and firmer feel and effect. 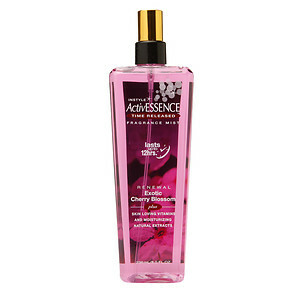 We loved how we noticeable saw results with this crème within days of using it. Definitely a must have in your beauty routine. If you’re spending a day out or in with your girls, you don’t want to have to spend hours in front of the mirror, contouring your face and applying tons of makeup. 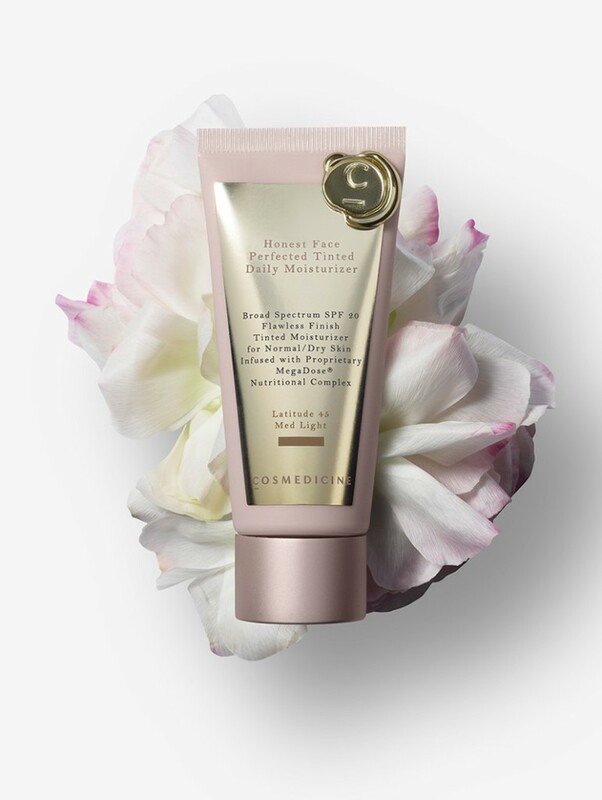 However, you do want to look beautifully finished yet natural, so going with a tinted daily moisturizer that has a perfected tint of foundation in it is the absolute most ideal product to wear. Honest Face from Cosmedicine is a light but luscious daily moisturizer that will give your skin the perfect amount of foundation tint, allowing you to look natural and carefree, yet still, you’ll be able to cover up those blemishes and even out your skin tone, so that you can feel relaxed and beautiful on your day out. Every girl needs a lipstick that not only gives your lips a plump and gorgeous looking colour, but a lipstick that also moisturizes and adds nourishment to your lips. A day hanging out with your girls means there are inevitably going to a ton of selfies taken, so the last thing you want is lips that are cracked and look dry, but you also don’t want lipstick that has started fading and leaves a nasty outline around your lips. 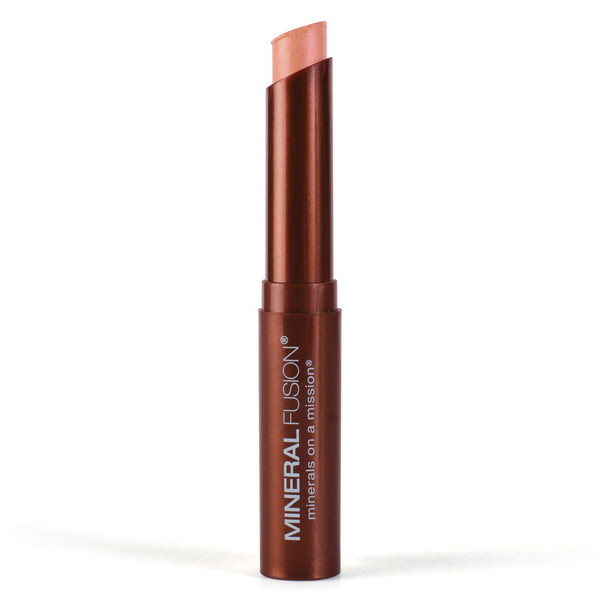 So we were super impressed when we found these Lipstick Butter sticks from Mineral Fusion, which have been made with ingredients like avocado and coco seed butter, leaving our lips creamy smooth and the colour is just too gorgeous. The cute and slick little lipstick stick is the perfect size to carry with you, so you can just pop an extra layer on before you start taking selfies. We are in love with this Time Release Fragrance Mist, which is the perfect alternative to carrying a round a perfume bottle, and not only does it leave your skin smelling freshly and gorgeously sensational, it moisturizes it at the same time. There are a number of different scents available in this range, which we think are absolutely perfect for spring and summer, especially when it starts getting hot, stuffy and sweaty outside, and all you need is a nice breath of freshly yummy smelling air! Next articleCynthia Rowland’s Revolutionary Facial Magic Exercises!